Today, we’re excited to be introducing our newest Morale Patch Set, honoring comic’s most dangerous couple! 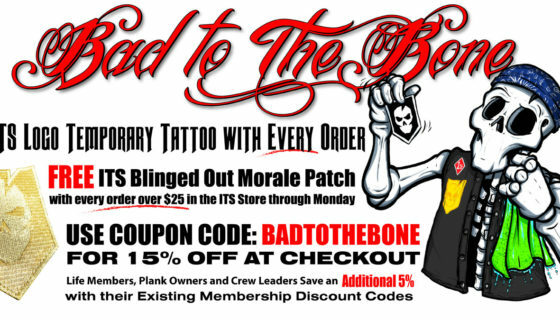 Read on below for details on the ITS Mad Love Morale Patch Set. 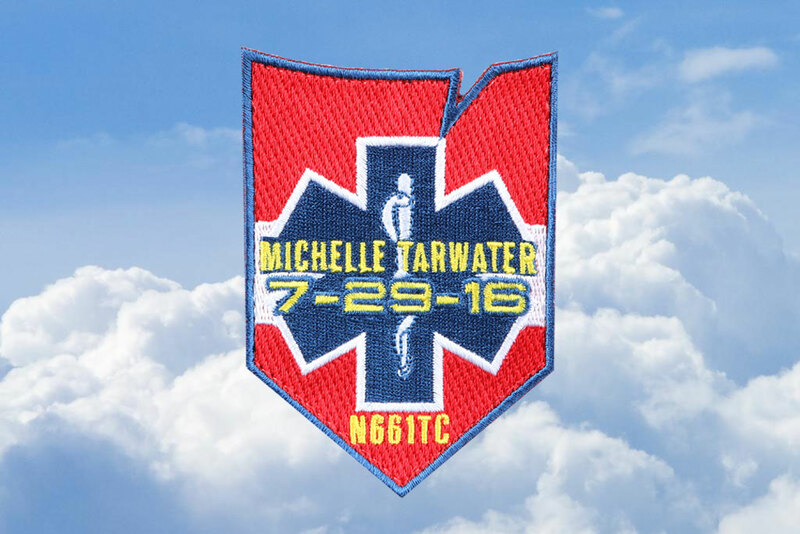 In addition, we’re proud to introduce the Michelle Tarwater Memorial Morale Patch to honor a fallen ITS Crew Leader. Michelle Tarwater, an ITS Crew Leader and certified Flight Paramedic with Cal-Ore Life Flight, recently lost her life along with three others in a fatal crash while transporting a patient. With the blessing of Michelle’s family and to honor her memory, we’ve created the Michelle Tarwater Memorial Morale Patch, the net proceeds of which will be donated to the Cal-Ore Life Flight Team Memorial Scholarship Fund. 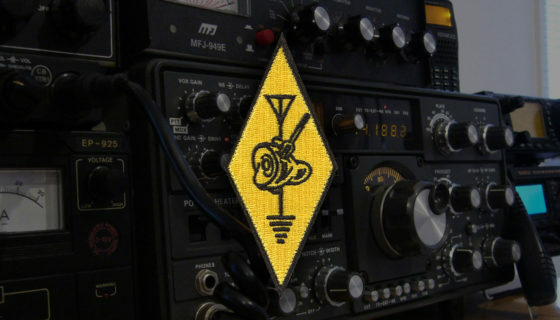 Measuring 3.5″ tall x 2.5″ wide, these 100% embroidered morale patches feature Michelle’s name, the date of the fatal incident and the tail number of the crew’s Piper PA-31T Cheyenne II. Click here to purchase the Michelle Tarwater Memorial Morale Patch. Paired up like fire and gasoline, our ITS Mad Love Morale Patch Set includes two 100% embroidered morale patches and a custom playing card insert. Measuring 3.5″ tall x 2.75″ wide and 3.5″ tall x 2.5″ wide, these morale patches are hook backed to stick them wherever you’d like. 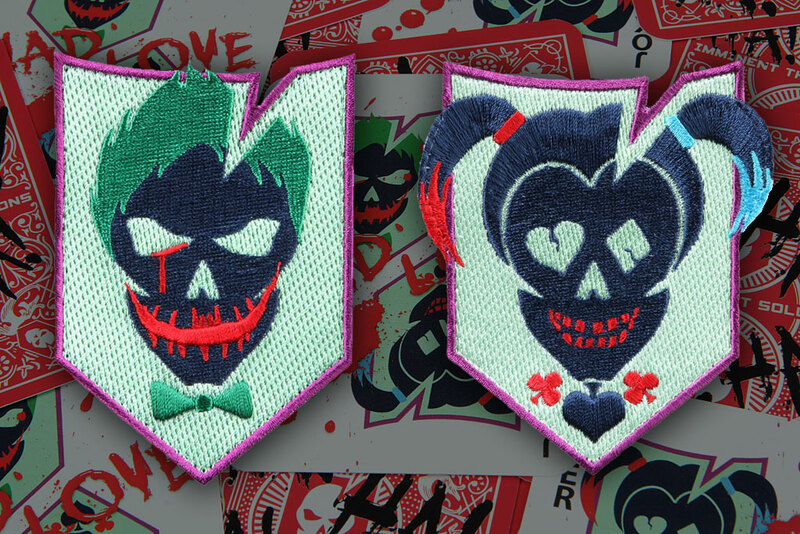 Click here to pick up the ITS Mad Love Morale Patch Set! 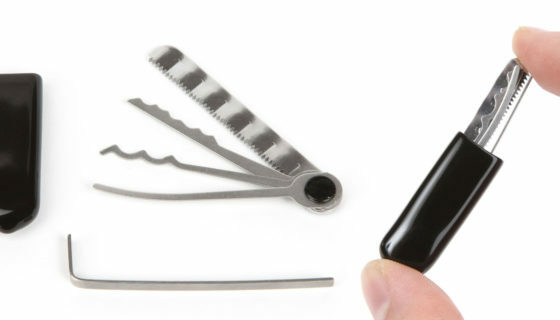 Covert Restock: OSS Tradecraft Toolsets Now Back in the ITS Store!